pork ribs paella rice cooking class. 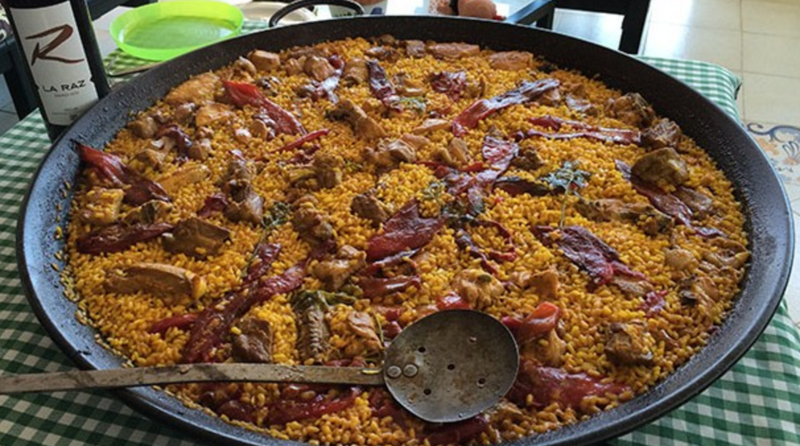 In this class you will learn to make a traditional paella rice from Murcia region at South East of Spain. This dish is prepared with pork ribs and vegetables.